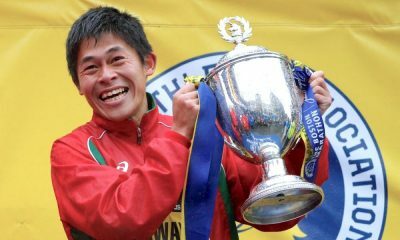 The course record holder will run in the UK capital race for the seventh time next month. Mo Farah will return to defend his title at the Vitality London 10,000 in the UK capital on Monday, May 27. 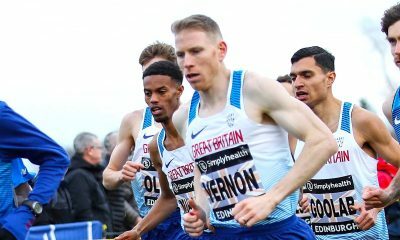 In last year’s race – which starts on The Mall and finishes in front of Buckingham Palace – the European marathon record holder won in a time of 29:44 ahead of Richard Allen (29:48) and Matt Sharp (29:50). 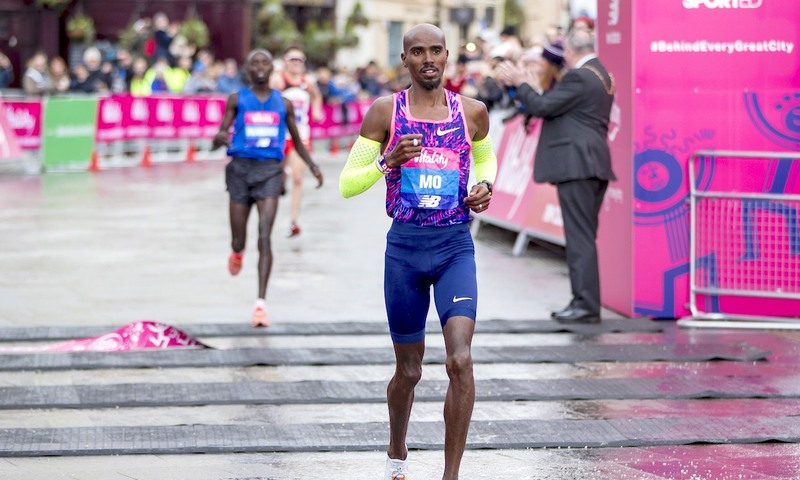 This year will be Farah’s seventh appearance in London’s top 10k, with wins in 2009 and 2010, when he set the course record of 27:44, then three more victories in 2012, 2013 and 2018. 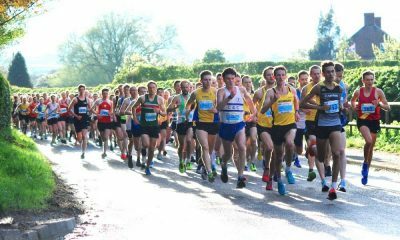 “I really enjoy running the 10k distance and look forward to returning to the Vitality London 10,000 again this year,” said Farah, who will make a swift return to London’s roads following his appearance at the Virgin Money London Marathon next month. 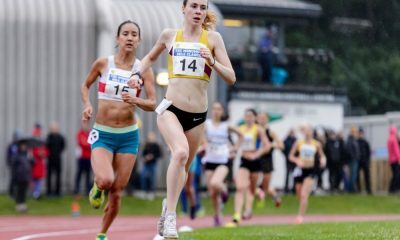 Farah will also be at the Vitality Westminster Mile the day before (Sunday May 26), as the official starter for the family waves.